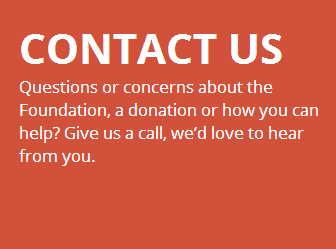 Please provide your contact information so that we may respond to your inquiry. Providing additional information makes it easier for us to get back to you. * Question - Required - How can we help you today? * Question - Required - Please provide your comments, questions, or concerns in the space provided below.